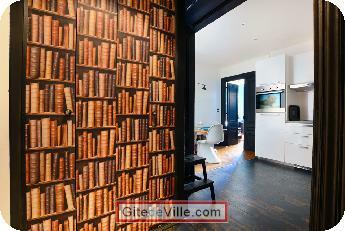 Self Catering Vacation Rental of 50 m² in Lyon for 2 peoples. A 50 sq.m. 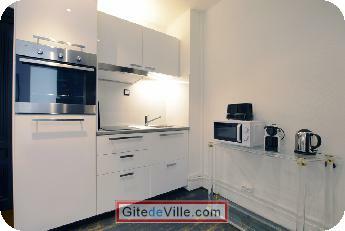 furnished apartment with 1 bedroom. Living: 3 seat sofa (bedding 110*190). On the 4th floor with lift. 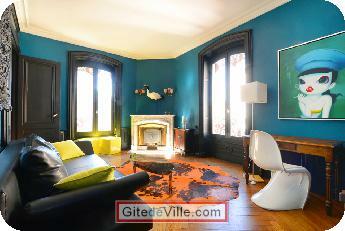 Address: 1 Street Puits Gaillot 69001 Lyon.